Armor Pharma is part of the Savencia Group, a world-leading specialty cheese company. As a family owned international company, sustainability, longevity and quality makes part of our genetic make-up. Despite being a large group with almost 20,000 co-workers, we pride ourselves maintaining the family business philosophy to put the interest of our customers and employees first. Armor Pharma was set-up in 2014 after completion of a brand new, purpose built manufacturing site for pharma-grade lactose. 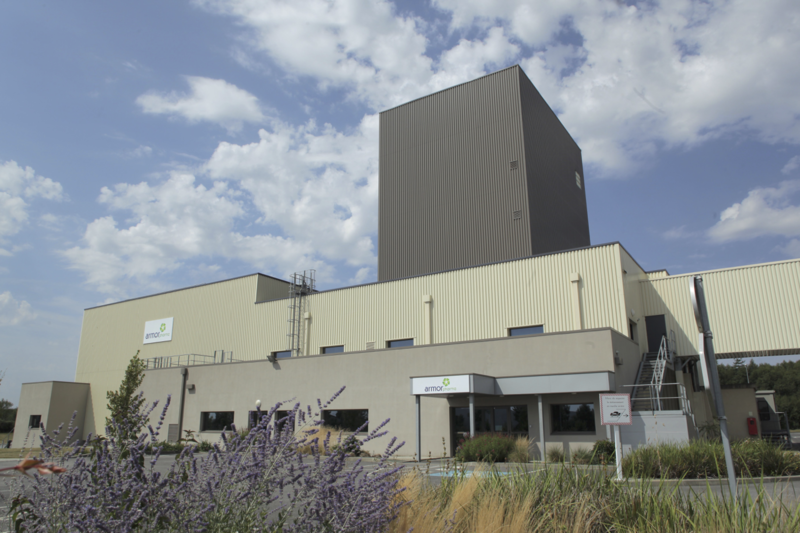 The new pharma-lactose plant is based on more than 40 years of manufacturing experience serving the infant formula market with high quality lactose. Lactose is the most widely used excipient and finds it ways in numerous different solid dosage forms. However versatile its applications, all share the need for extreme precision and purity. The new manufacturing facility has the most recent technology available built in to deliver exactly that. On top of all the hardware that guarantees Pharmacopoeial standards and more, Good Manufacturing Practices are followed according to IPEC guidelines and are being audited regularly. Armor Pharma is proud to have passed Excipact certification with flying colors from start off. Users of Armor Pharma products can count on support by a highly motivated and capable team of technical specialists and by the availability of any supporting documents required for use or for registration. All Armor Pharma products are available world-wide. Where necessary Armor Pharma is supported by a network of specialist distributors that can provide local knowledge, local stock and can liaise between users and Armor Pharma. Whatever your need is, please contact us directly or contact any local representative.